Flaunt your healthy, bright and beautiful skin with Revitol skin brightening cream. The cream is packed with the power of antioxidants that lends a beautiful glow to your skin. Dryness can take away the natural glow from your skin. It moisturizes skin and prevents dryness, thus making skin soft and smooth. Dark patches often make your skin uneven. This is aptly corrected by the cream by turning them lighter. These are also the first visible signs of the cream working on your skin. The natural ingredients in Revitol skin brightening cream make it extremely safe for use on all skin types. 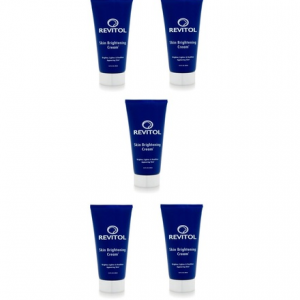 Revitol Skin Brightener Cream is a revolutionary skin formula that effectively lightens your skin. It deeply nourishes the skin with its series of natural ingredients. It brightens the skin tone and provides a healthy pearl glow. 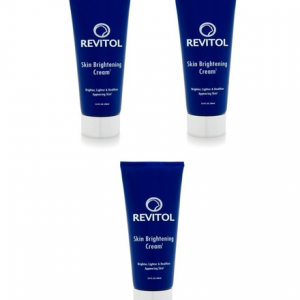 Revitol Skin Brightener Cream is specifically designed to moisturize your skin. It is loaded with natural moisturizers that saturate the skin. This ensures softness and suppleness, thereby making it look brighter. 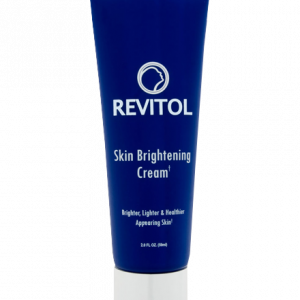 Revitol Skin Brightening Cream is a gentle way of fading those freckles, and pigmentation and make the skin texture more bright. This skin cream is loaded with natural and safe ingredients approved by FDA.